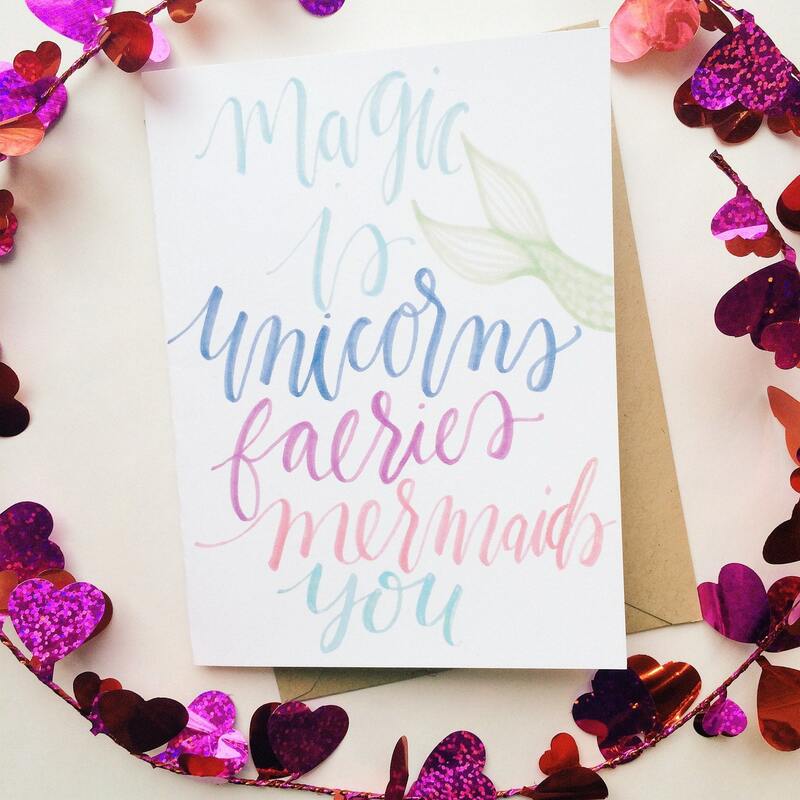 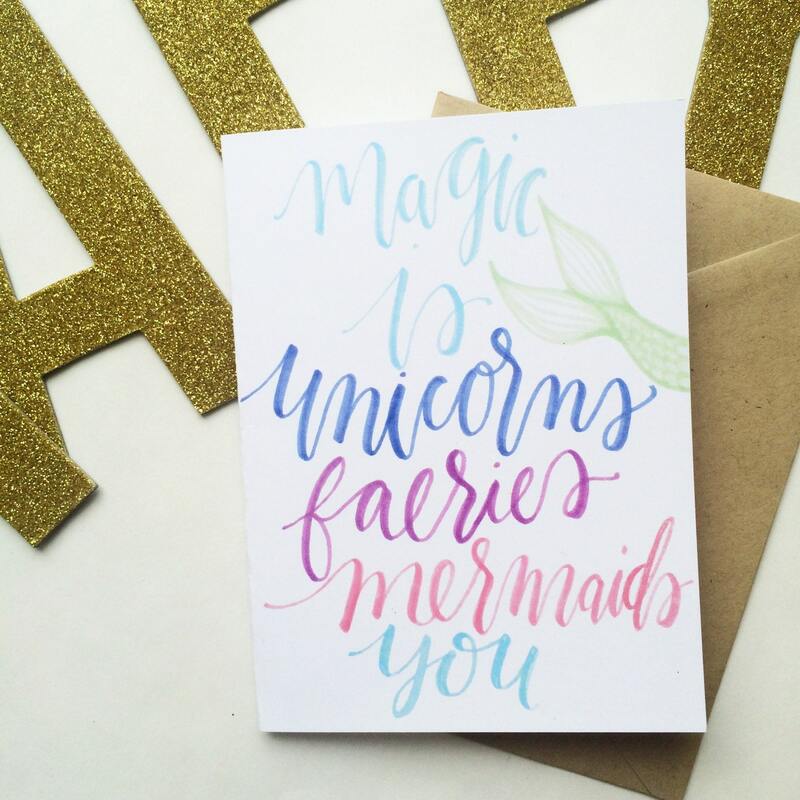 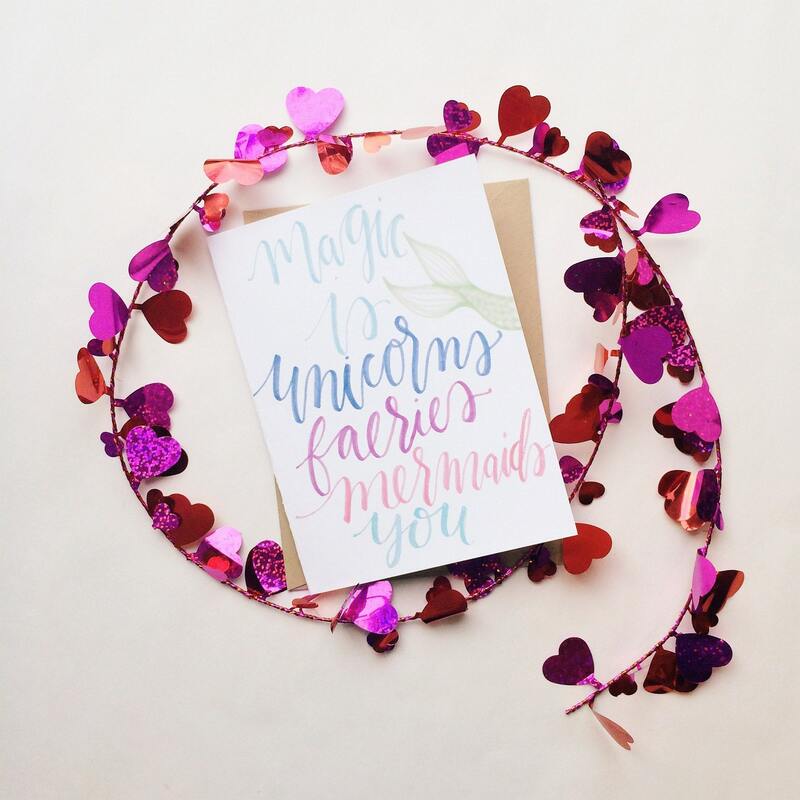 Let your best friend know she's one of the most magical people you know this Valentine's Day with our pretty pastel mermaid card! 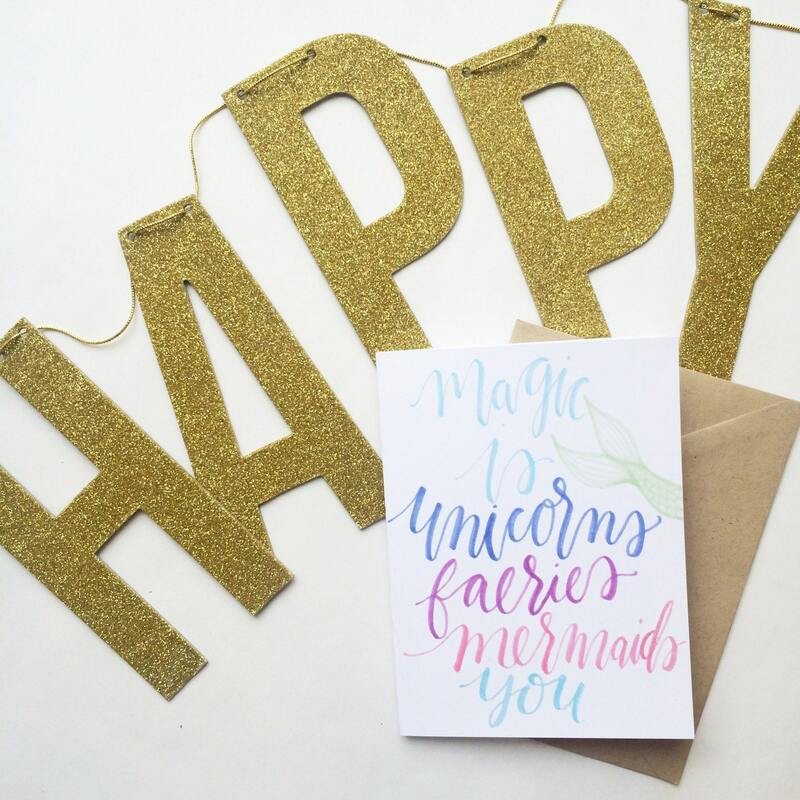 Professionally printed on heavy weight card stock and includes french point Kraft envelope. 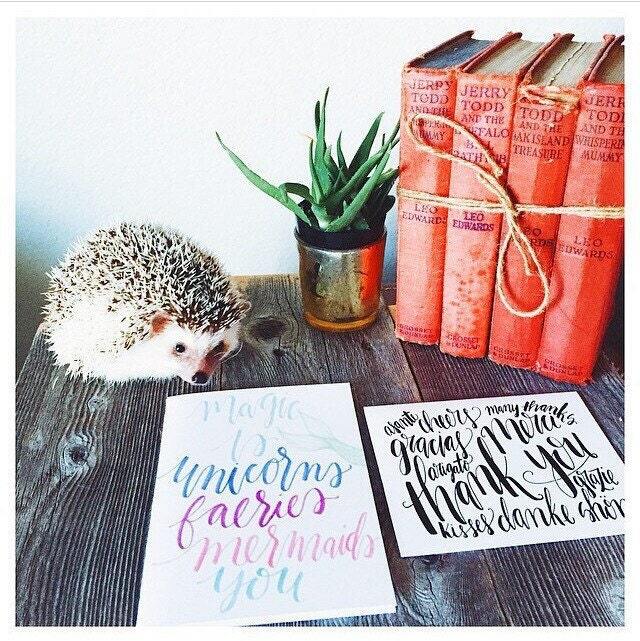 A6 sized.